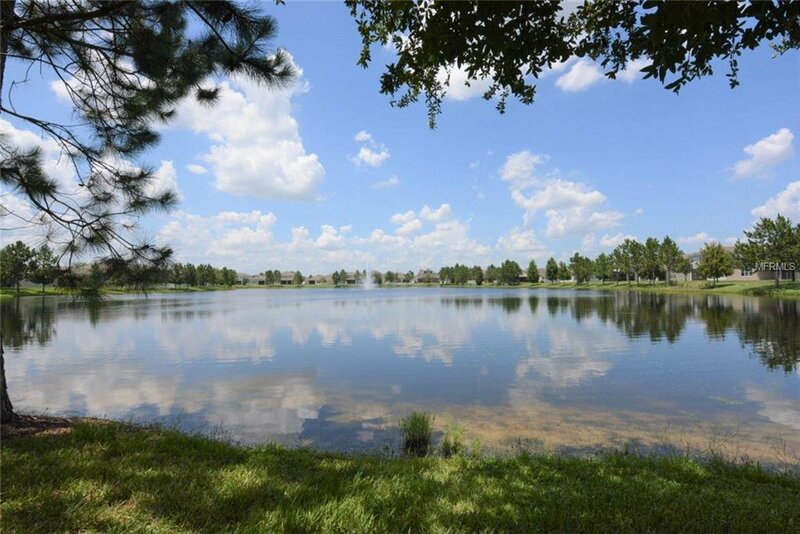 Live life to the fullest in GUARD-GATED Spring Isle with tree-lined streets, lakes, desirable schools, and a plethora of amenities. 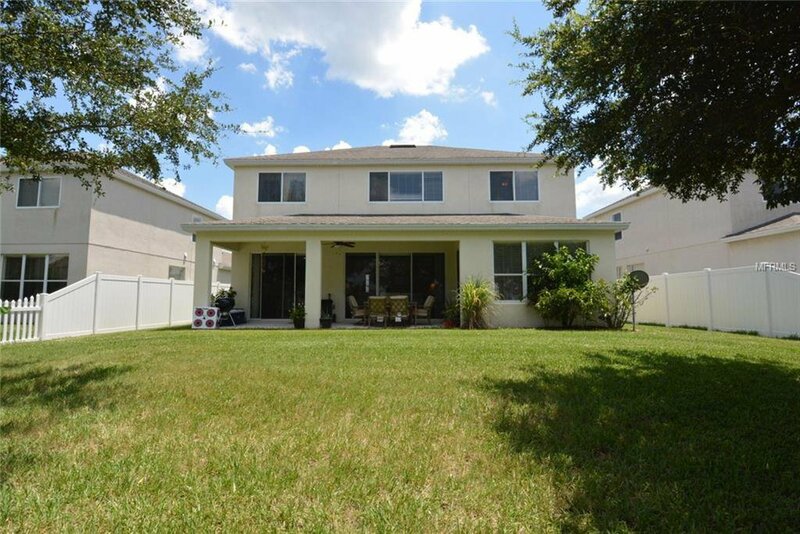 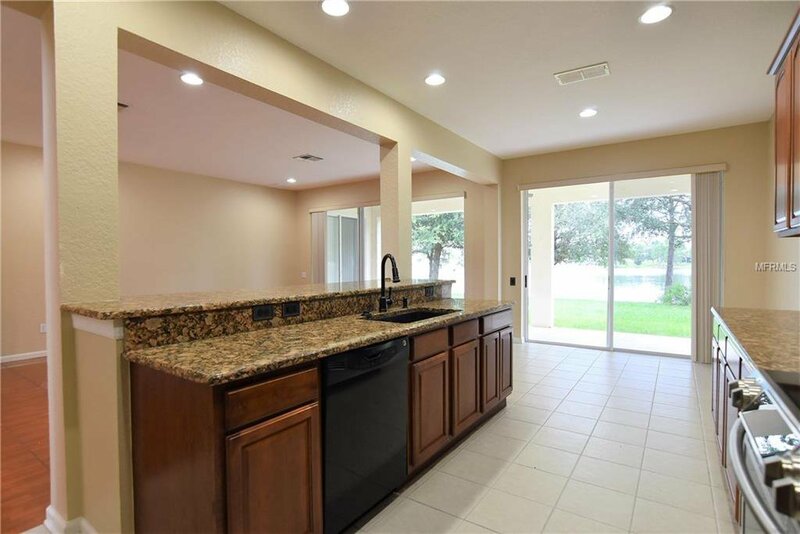 *NEARBY AVALON PARK* This move-in ready home offers privacy with stunning WATER VIEWS and NO REAR NEIGHBORS. 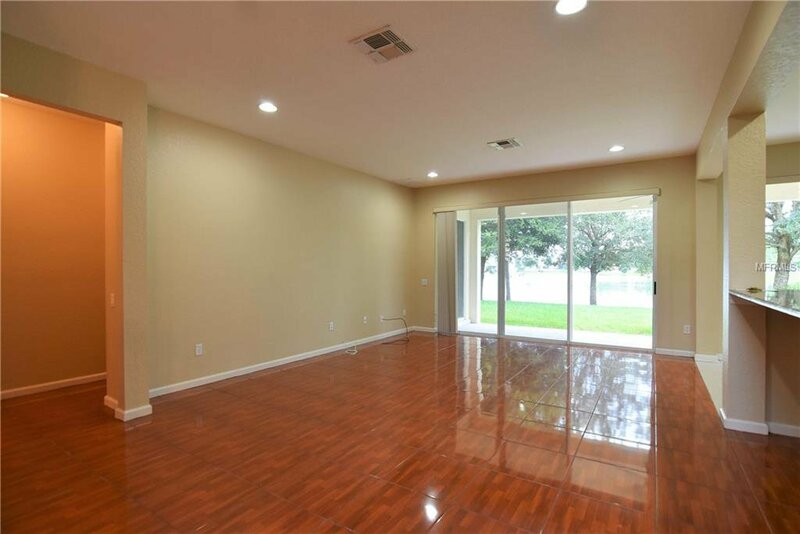 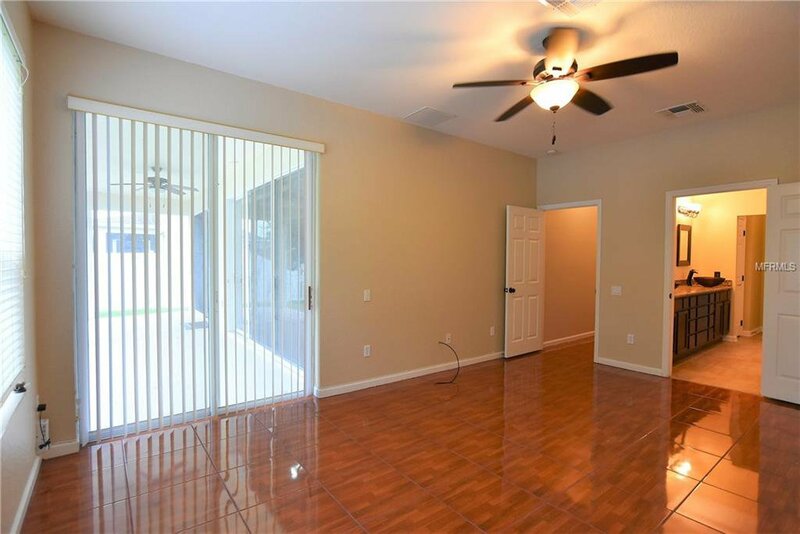 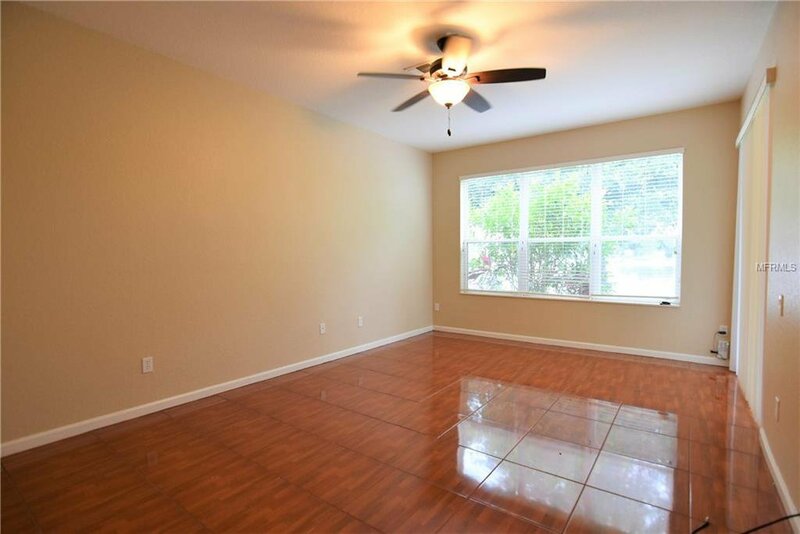 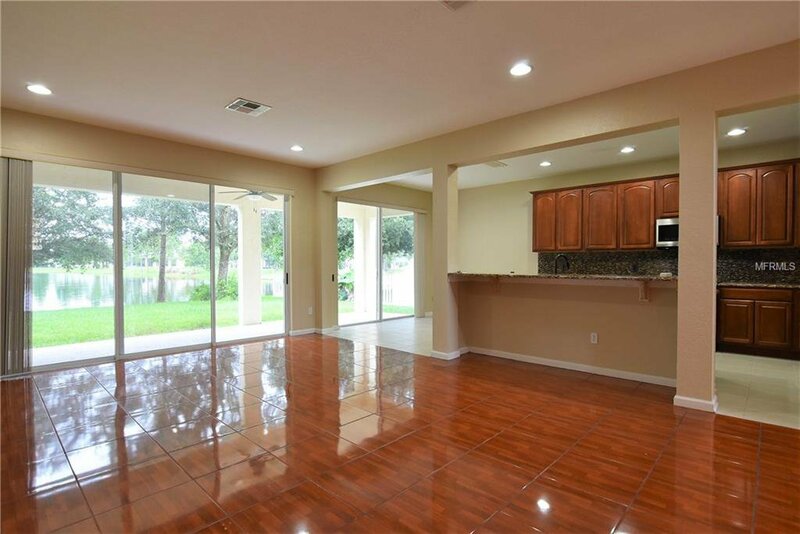 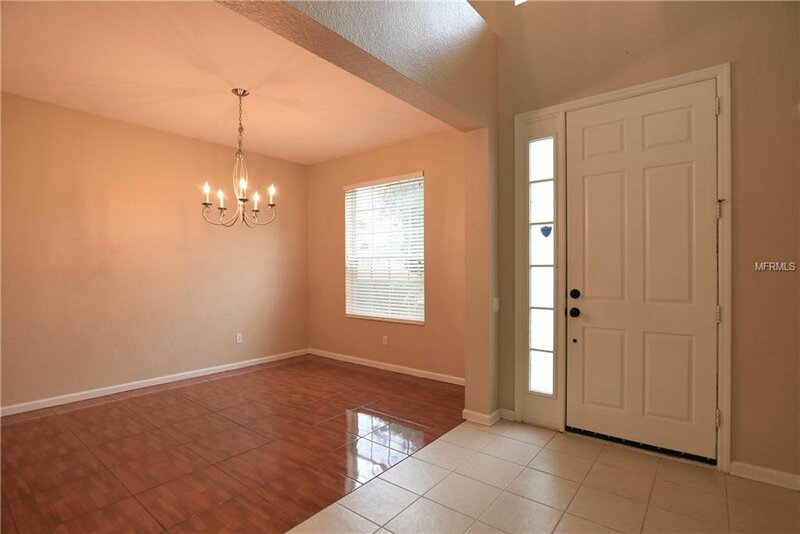 A bright and airy OPEN FLOOR PLAN invites you into this home with easy care TILE FLOORS, NEW INTERIOR PAINT (2018), and abundant NATURAL LIGHT. 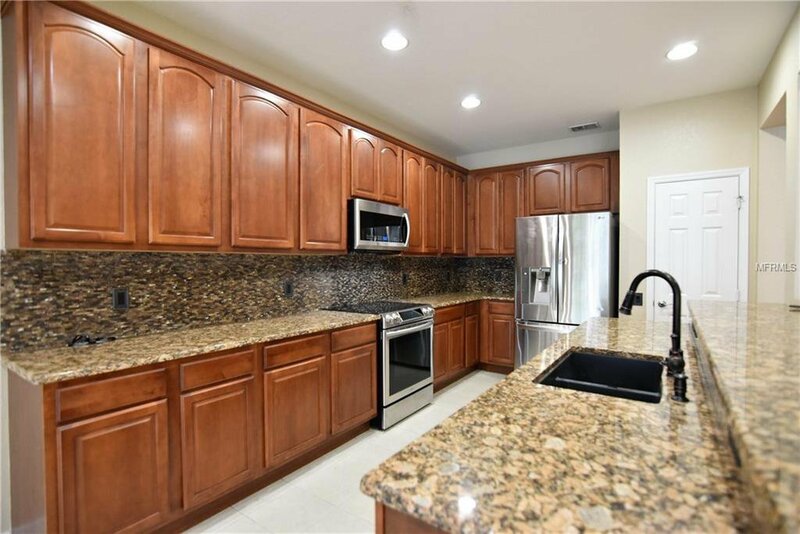 The beautifully UPDATED KITCHEN is designed with the home chef in mind featuring STAINLESS STEEL APPLIANCES, GRANITE COUNTERTOPS, UPDATED TILE BACKSPLASH, and a BREAKFAST BAR. 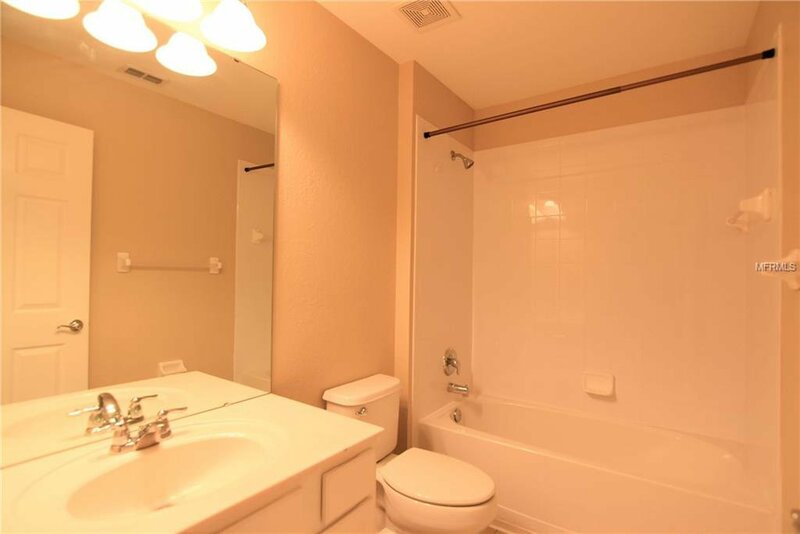 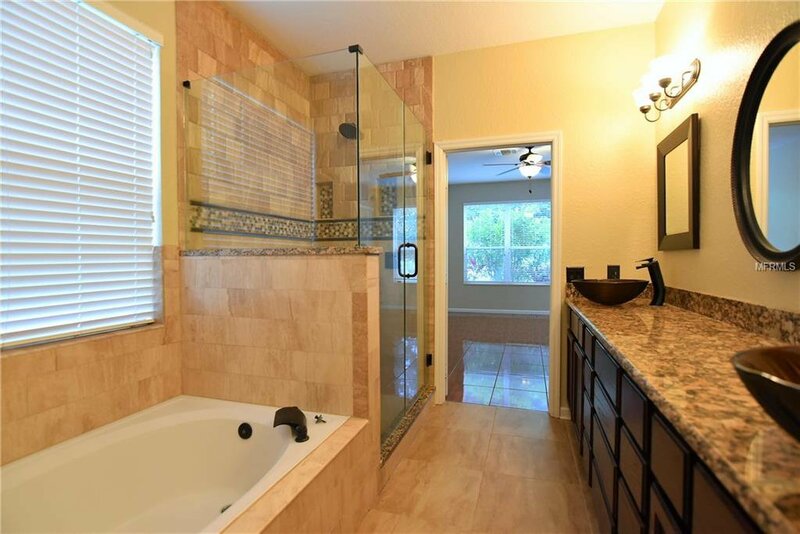 Relax in your FIRST FLOOR MASTER RETREAT with access to the LANAI and a RENOVATED MASTER BATH boasting DUAL SINKS, GARDEN TUB, & a separate shower. 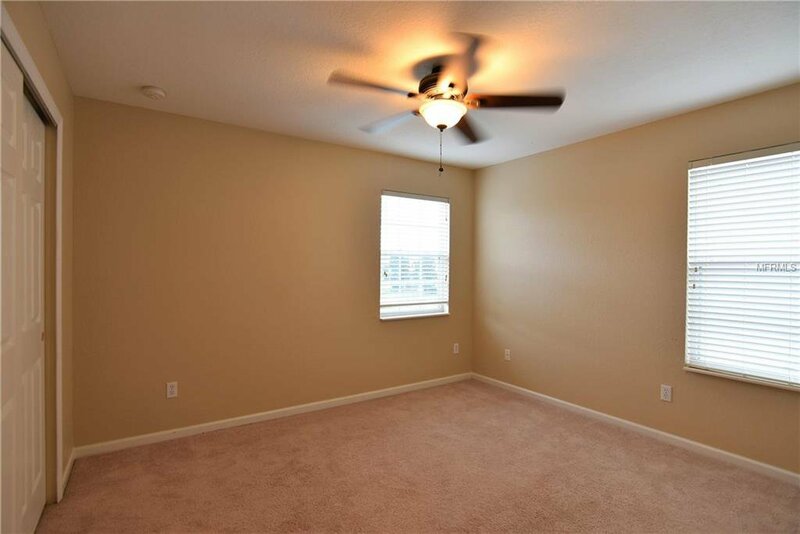 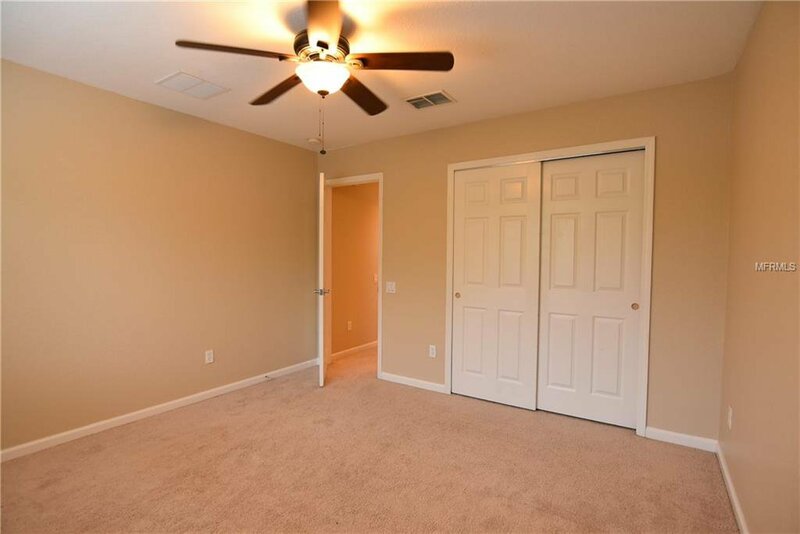 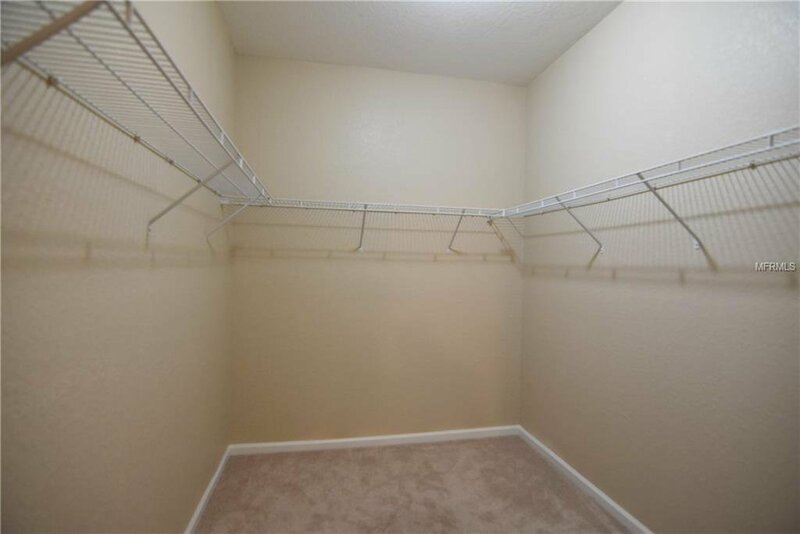 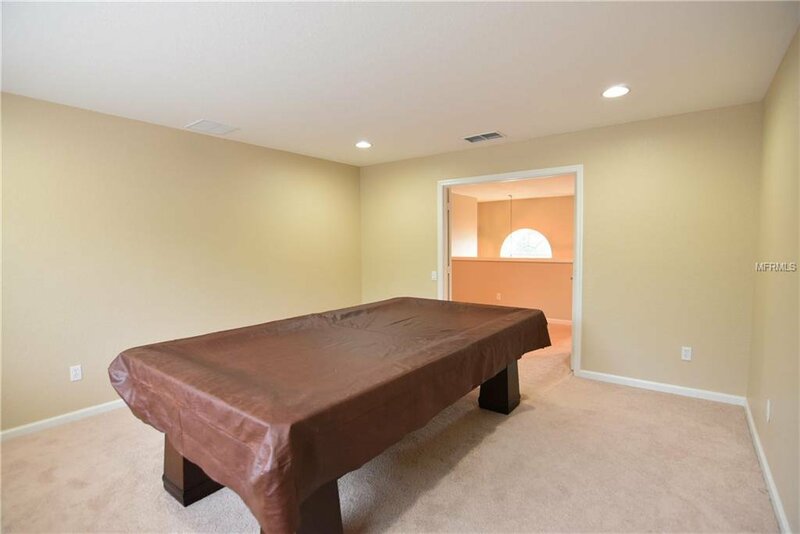 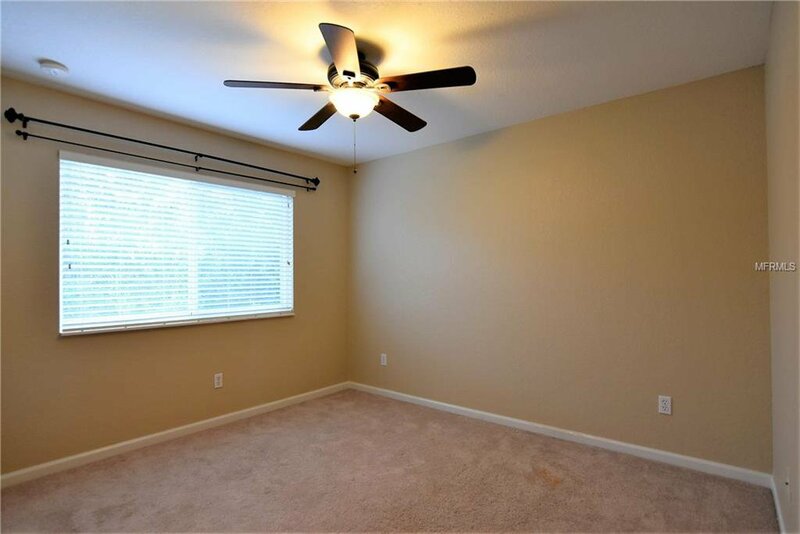 There are 4 additional bedrooms and a LARGE BONUS ROOM perfect for a GAME ROOM, FLEX SPACE, or anything your heart desires. 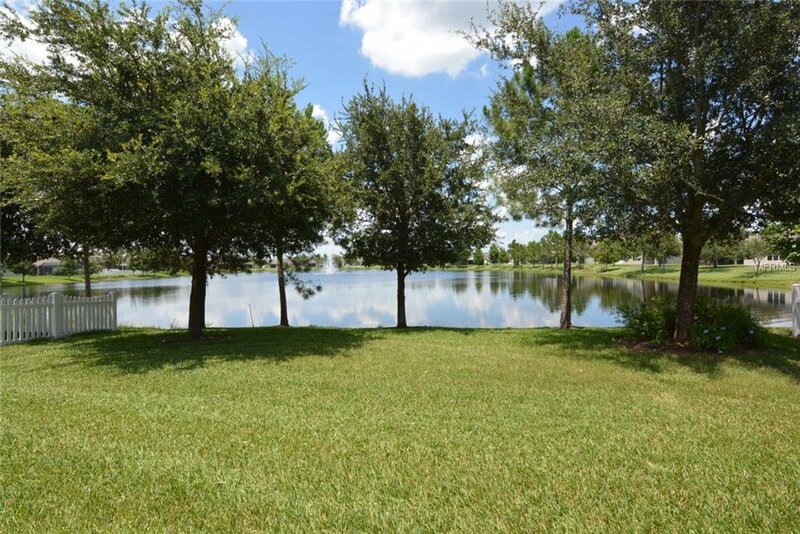 The covered lanai is perfect for gatherings and overlooks the spacious backyard with serene WATER VIEWS. 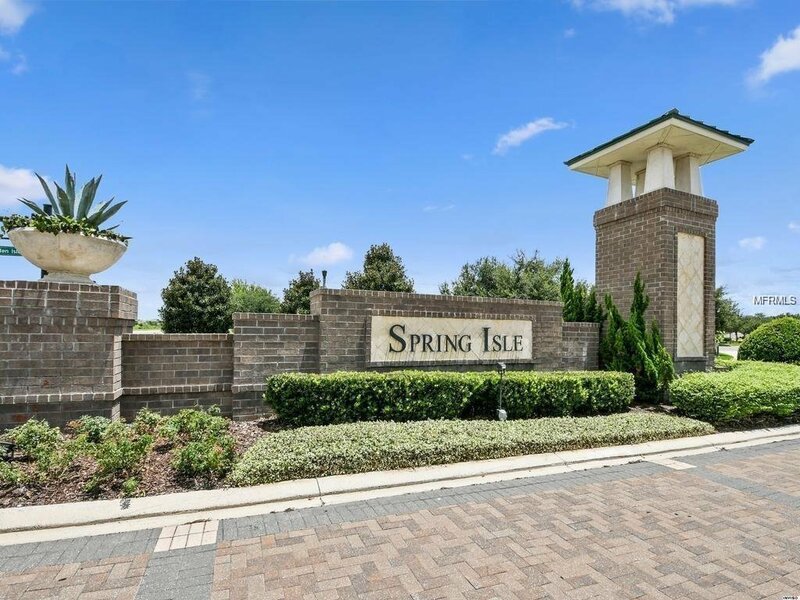 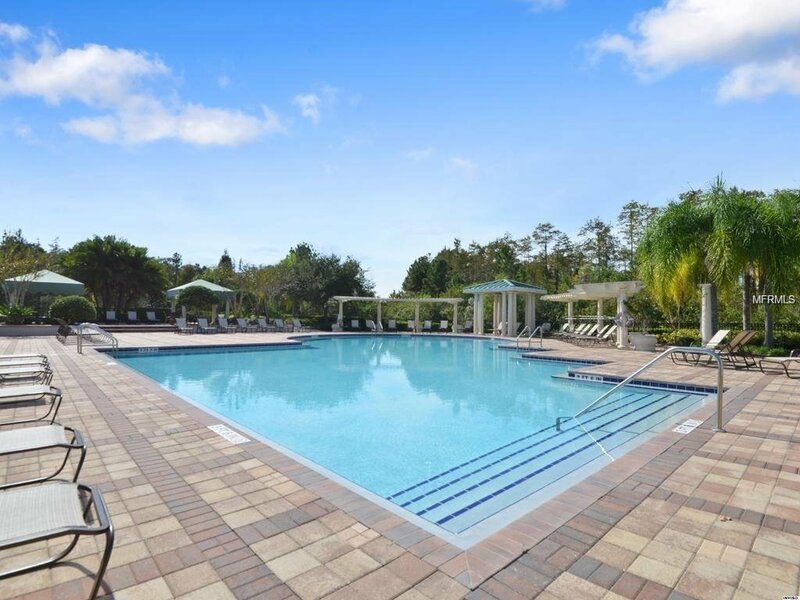 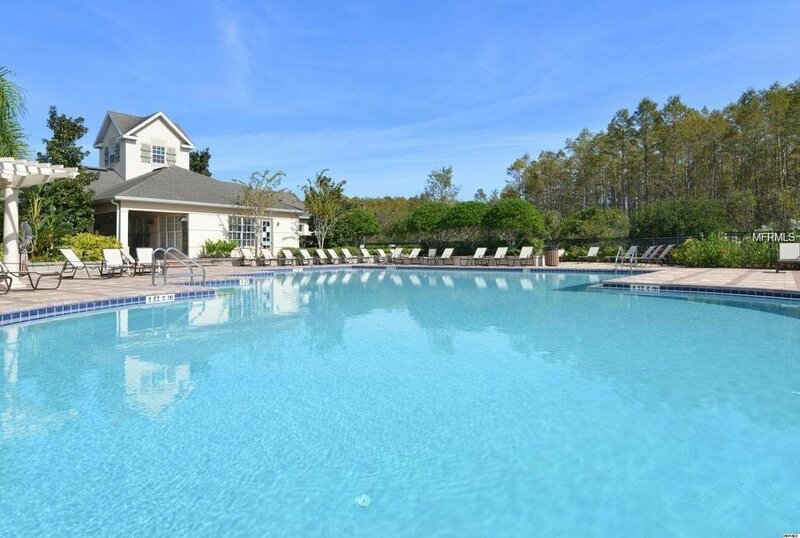 Spring Isle is a serene 24-HOUR GATED COMMUNITY offers a resort-style pool, cabanas, tennis courts, fitness area, playground, dog park, state-of-the-art clubhouse, & more. 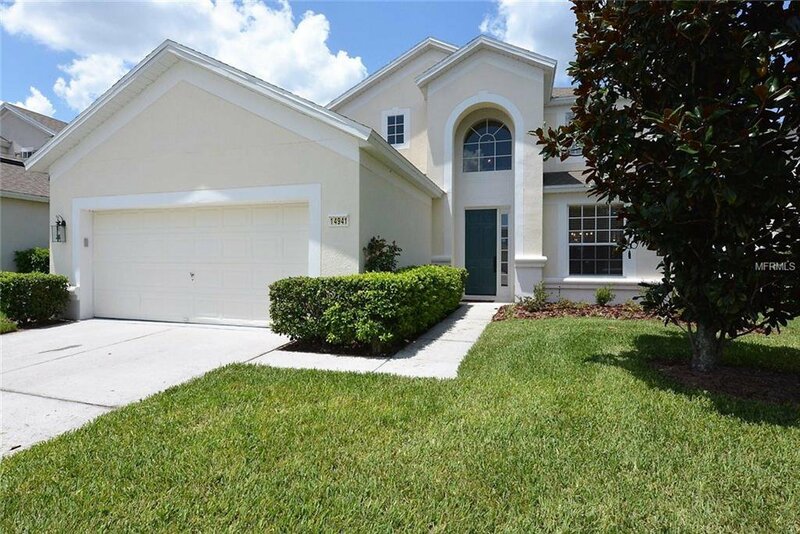 Lawn maintenance included. 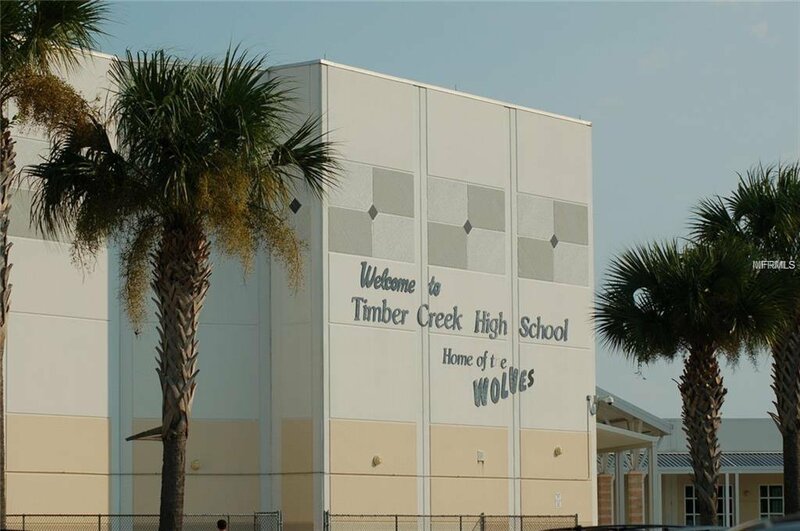 Zoned for desirable A-RATED SCHOOLS. 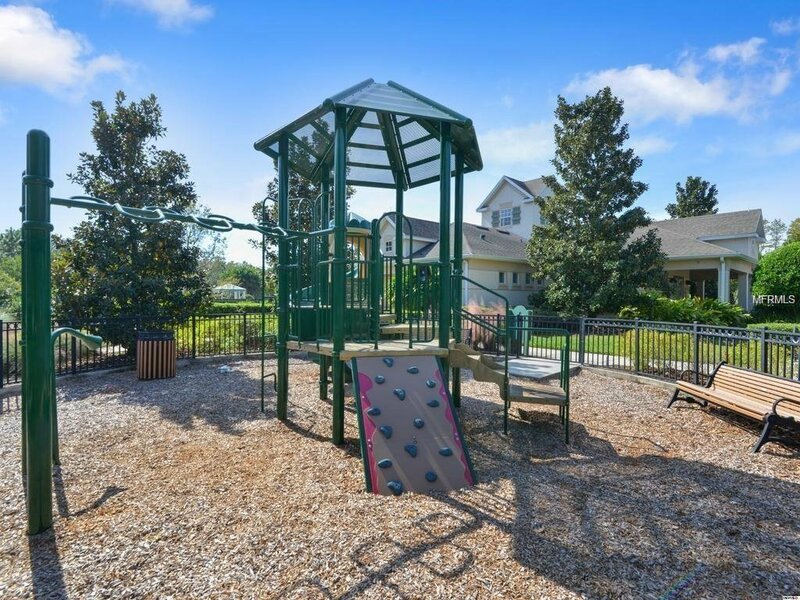 Only minutes from AVALON PARK offering seasonal events, mom-and-pop restaurants/eateries, trendy boutique shopping, movie nights in the park & more. 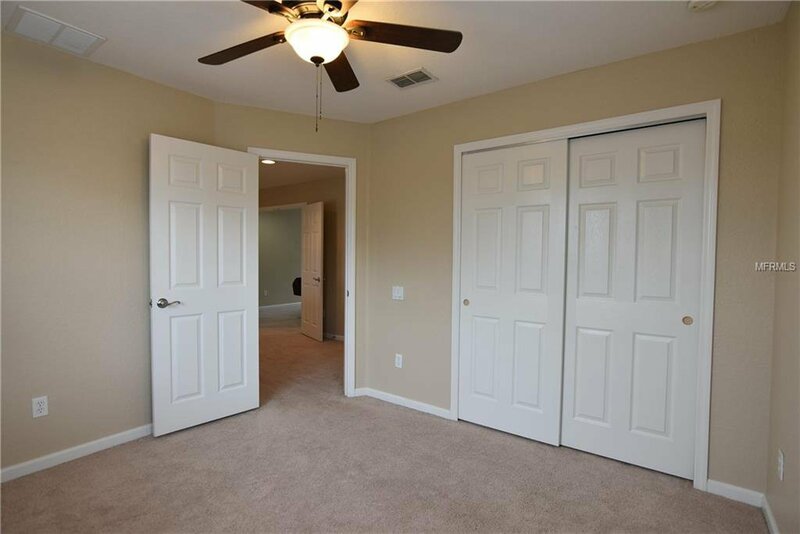 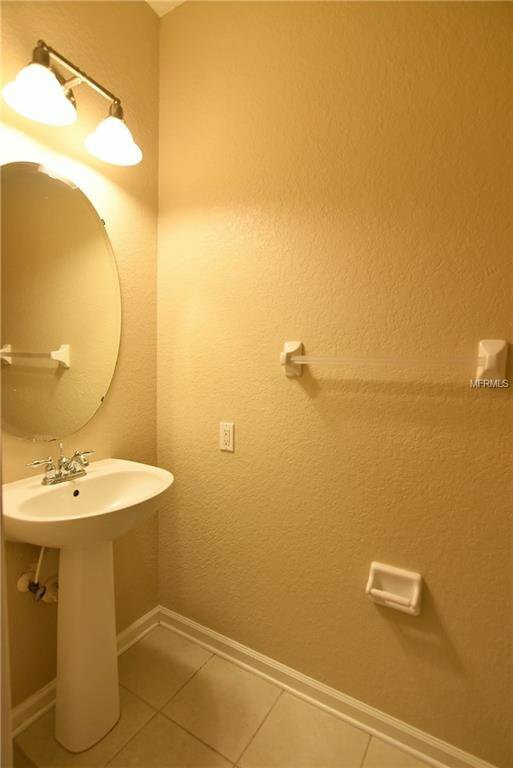 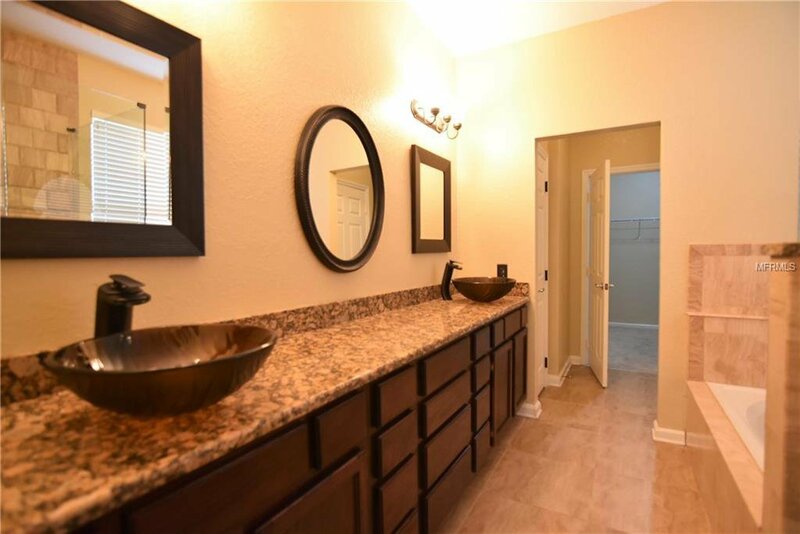 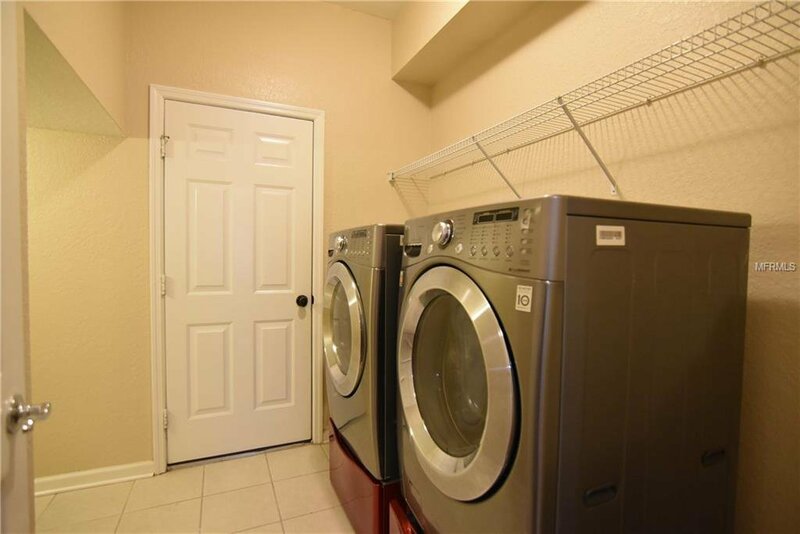 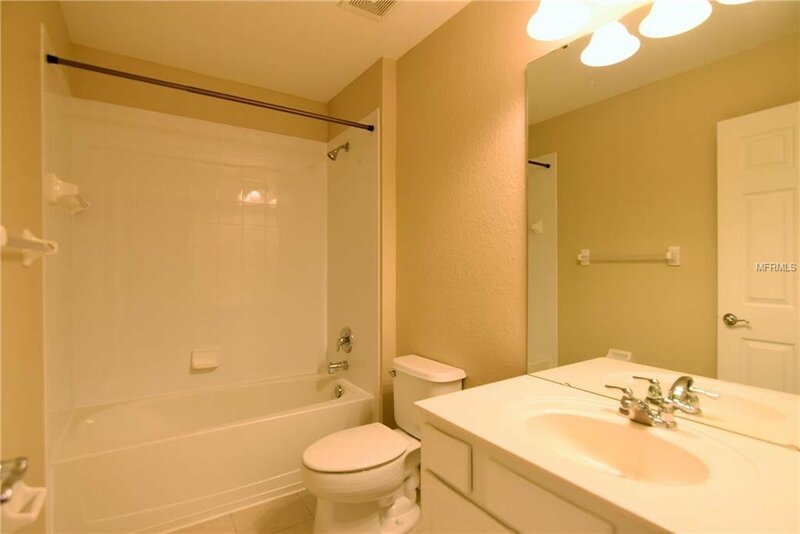 Plus enjoy easy access to 408, 528, and close proximity to the Waterford Lakes Town Center, UCF, Valencia College, Downtown Orlando, & Research Parkway. 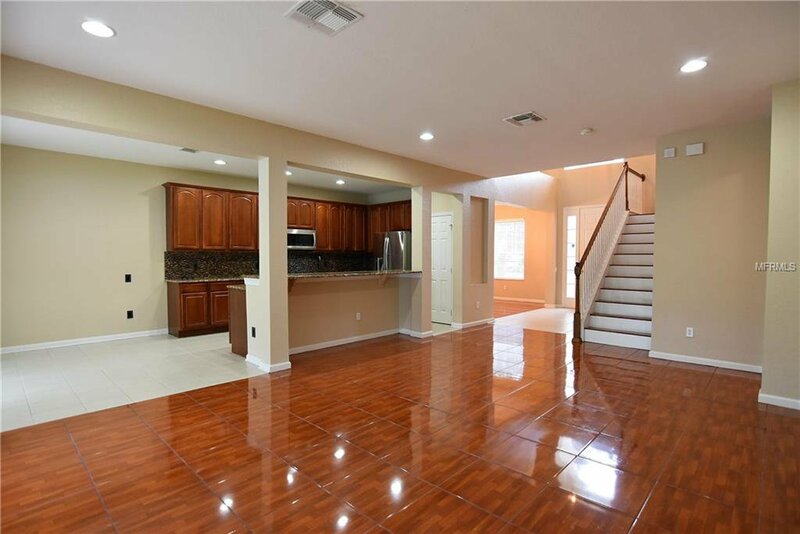 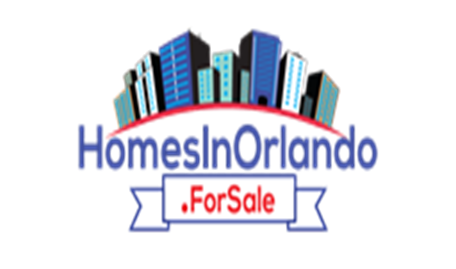 Don’t miss the opportunity to own this beautiful home!